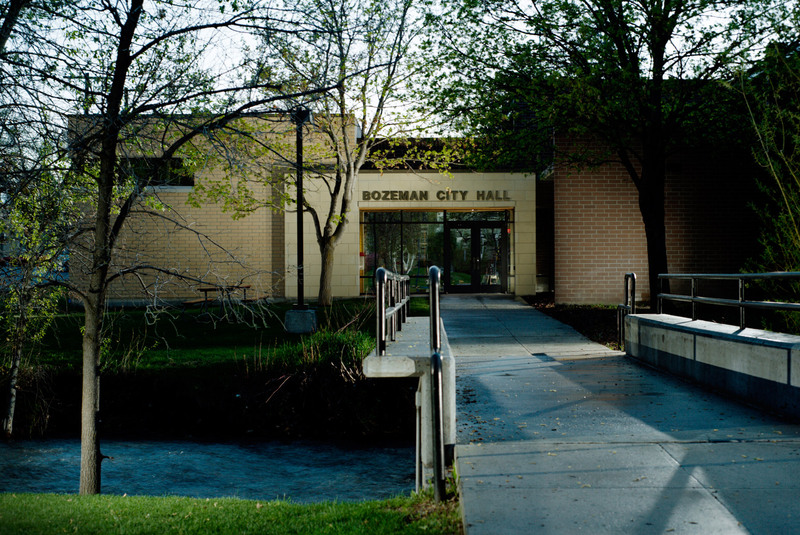 When the City of Bozeman opened a new public library in 2006, the old library building was renovated to house City Hall. 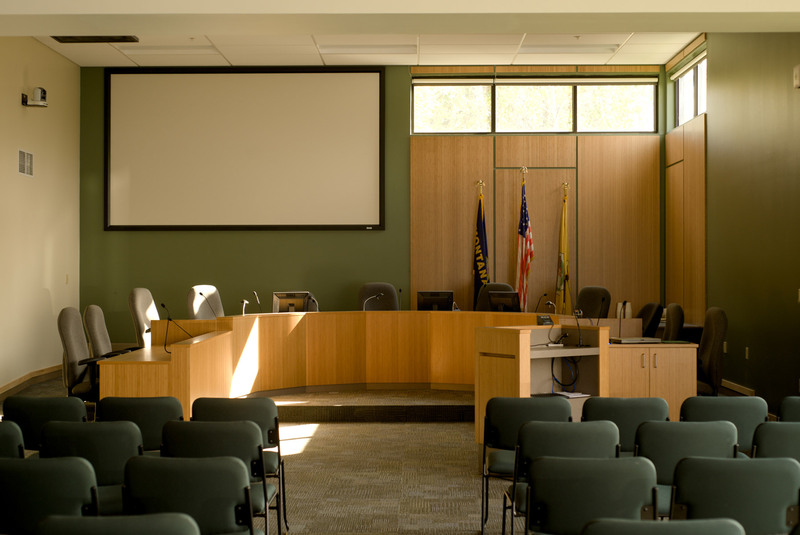 The renovation increased office space and provided additional meeting room for the City Commission, which had been meeting in a dark and crowded basement. As a civic building in a growing community, the new City Hall was designed to project pride in the community without excessive expense, and to be energy efficient. 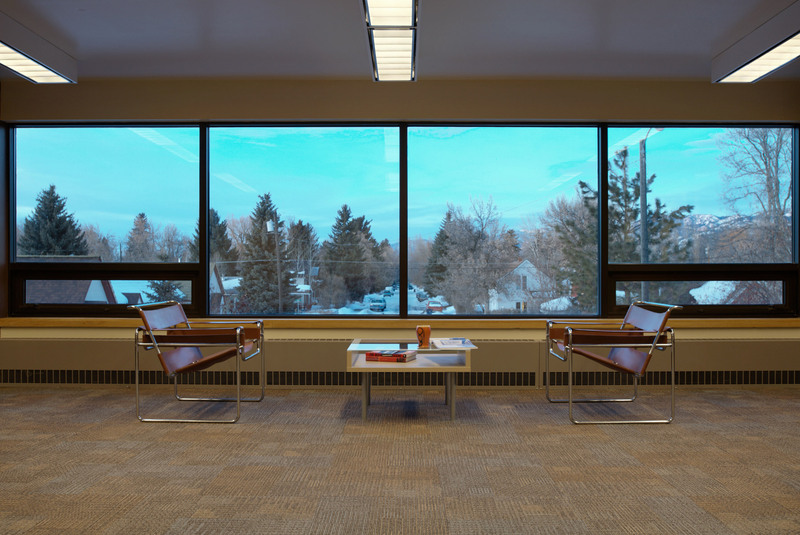 The new building provides citizens with a bright, clean space to interact with their government, including gathering spaces, a Commission Meeting Room, and public outdoor space along Bozeman Creek. It was designed to serve as a “living room” for the community, with several small meeting rooms, seating areas, and extra-wide corridors to promote interaction with city officials and also serve as overflow space for heavily-attended Commission meetings. 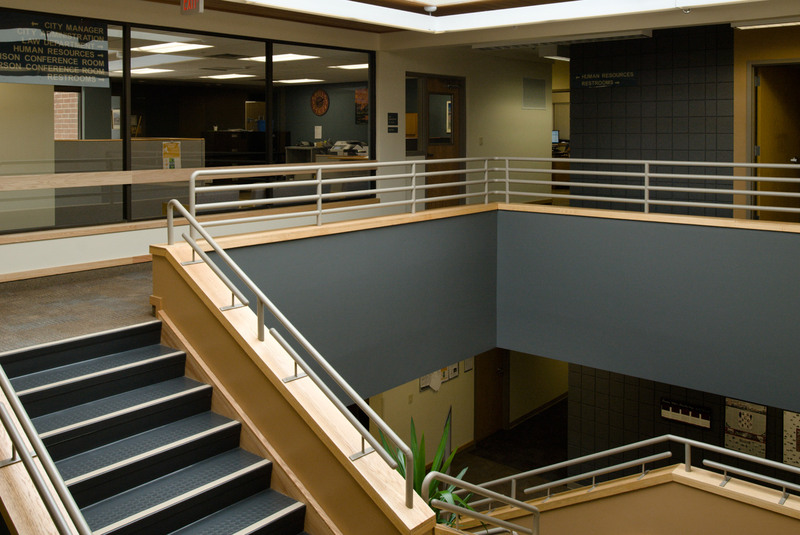 The building now meets the requirements for LEED-EB Silver Certification and has achieved an Energy Star rating of 86.